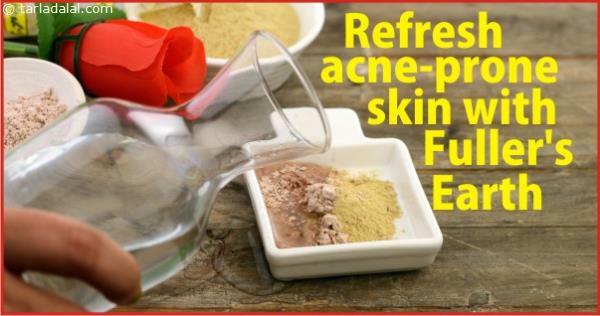 ake a paste with equal proportions of multani mitti (Fuller’s Earth), rose water and sandalwood paste. Apply on the face and let it remain for 15 to 20 minutes before washing it off. 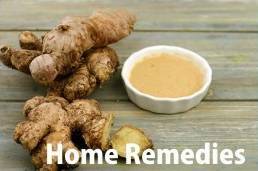 This is sure to rejuvenate acne prone oily skin, and also reduce acne over time.